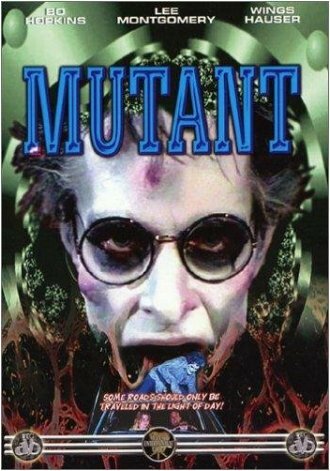 When Halloween rolls around, I start looking around for horror movies to feature on the site. Finding the good ones used to be a big hassle, but that was before I discovered a new feature on IMDB: plot keywords. The plot keywords feature is a list of words and phrases that sum up the many different parts of a film's plot. In theory. In practice, what you have is a list that starts out with a few important phrases, but then grows as people add more and more words to the list until every pointless detail in the movie is documented. For example, the list for Harry Potter and the Sorcerer's Stone includes keywords like "chess," "breakfast," and "untucked shirt flap". In all fairness, the state of the uniforms at Hogwarts did weigh pretty heavily on the plot. But seeing all these ridiculous lists gave me an idea for a little quiz. I'll give you a handful of different plot keywords that describe a horror movie that we've featured on the site at one point or another, and you have to guess which one! Sounds easy, right? Well wipe that smirk off your face because things are about to get real. Real SCARY! I ask you, what is so crude about having three different shots of a man crying out as his private parts are electrocuted? Remember that great scene at the aquarium where father and son join together to kick the janitor in the balls? Takashi Miike is a genius! 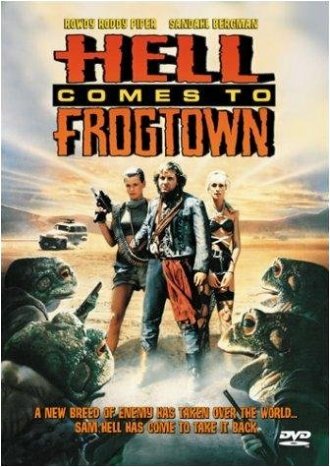 Oh sure, you might think those were bad hints for a movie so focused on a single idea that the one-word title says it all, but aren't they? 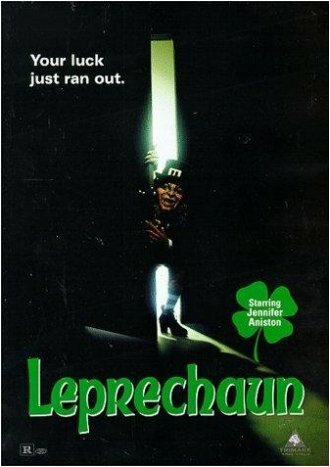 The Leprechaun was an evil little man who was an enemy to Jennifer Aniston and friends, he was wearing a hat, their arguments gave way to teamwork, the police arrived at the end, and... you know... somebody ate some fast food? Look, I don't remember every single scene, but there had to be one food wrapper somewhere in the movie. Otherwise, how would it wind up a plot keyword? I "discovered" their key word system some months ago and it's definitely a stupid way to waste a lot of time. This is why I've loved I-mockery for the better part of a decade. You take the internet and make up even more fun things to do with it. Nice article. 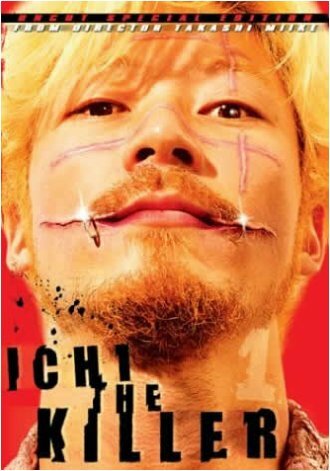 now i gotta go watch Ichi the killer again. Previous post: A Visit To Voodoo Doughnut. Next post: Tour Detour: The Goonies House.